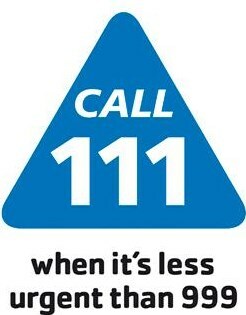 NHS 111 is a free-to-call non-emergency medical helpline. Simply dial 111 and speak to a highly trained adviser, supported by healthcare professionals. They will ask you a series of questions to assess your symptoms and immediately direct you to the best medical care for you.